Condolence: My prayers are with you all during this time. I worked with Doris for many years at the Bank. Doris was very helpful during my career time. She was the most loving and sweetest Lady I know. Condolence: I am so sorry to hear of the death of Doris. 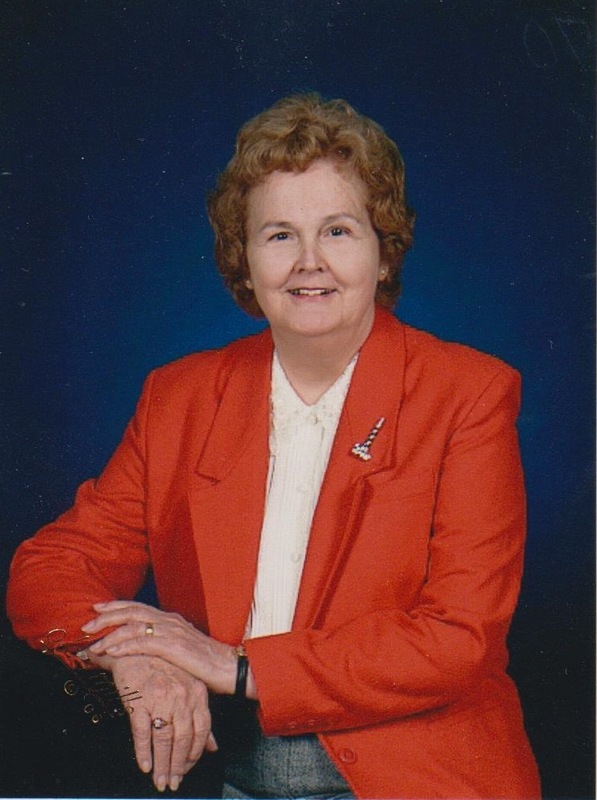 I worked with her for many years at Northern Neck State Bank. The family is in my prayers at this difficult time.